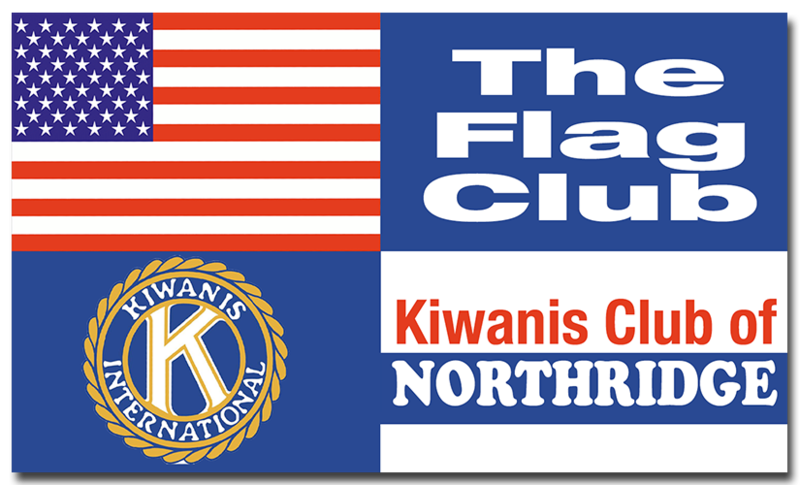 Join Kiwanis of Northridge for our 3rd Annual Texas Hold ‘Em Fundraiser on Saturday, June 11, 2016. 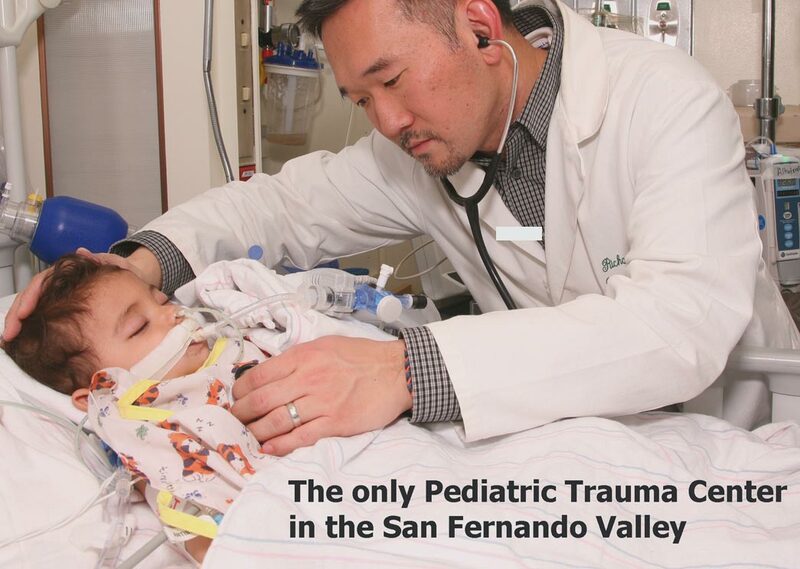 This year’s event will benefit Northridge Pediatric Medical Center. Other local children’s charities will also be supported with the funds raised. Seats are limited, so make your reservations NOW! Our tournament primary benefactor will be Northridge Pediatric Medical Center, which treats critically ill children with complex emergencies. Make your reservation by June 7th and get $500 in extra chips!